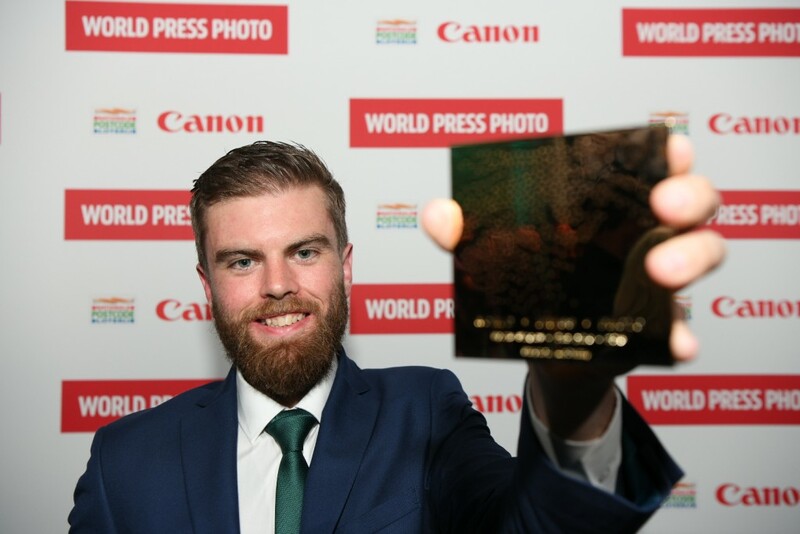 Sportsfile’s Stephen McCarthy has been awarded with Second place for Sports Photo of the Year at the 61st World Press Photo Contest. 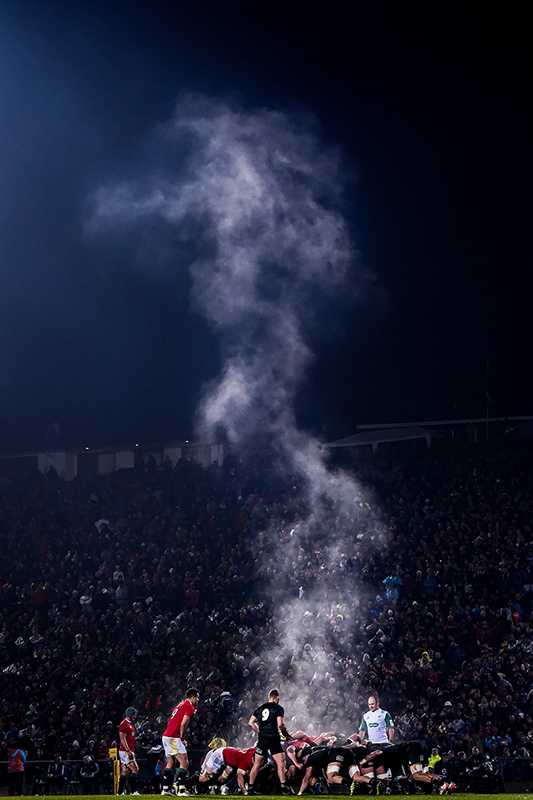 His photograph ‘Steaming Scrum’, taken during the British and Irish Lions game against the Maori All Blacks in June of 2017, was chosen by the judges from 73,044 photographs by 4,548 photographers from 125 different countries around the world. 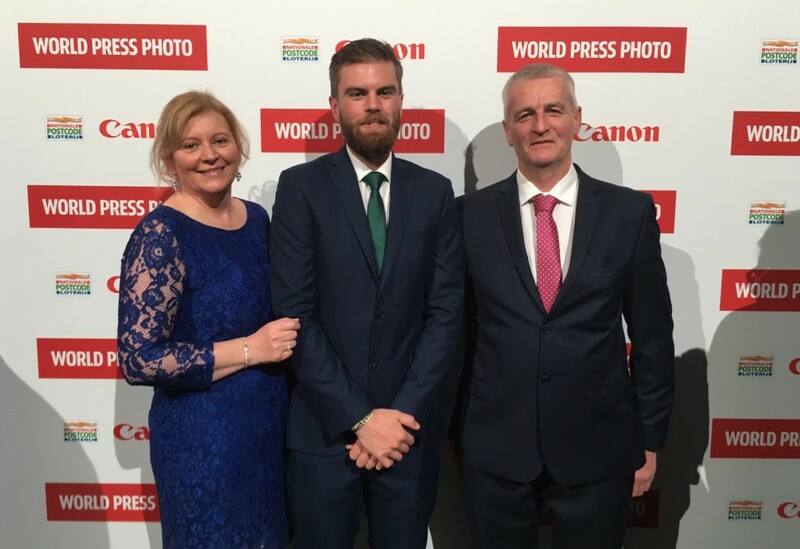 Sportsfile’s Stephen McCarthy at the awards in Amsterdam with parents Maura & Leo. 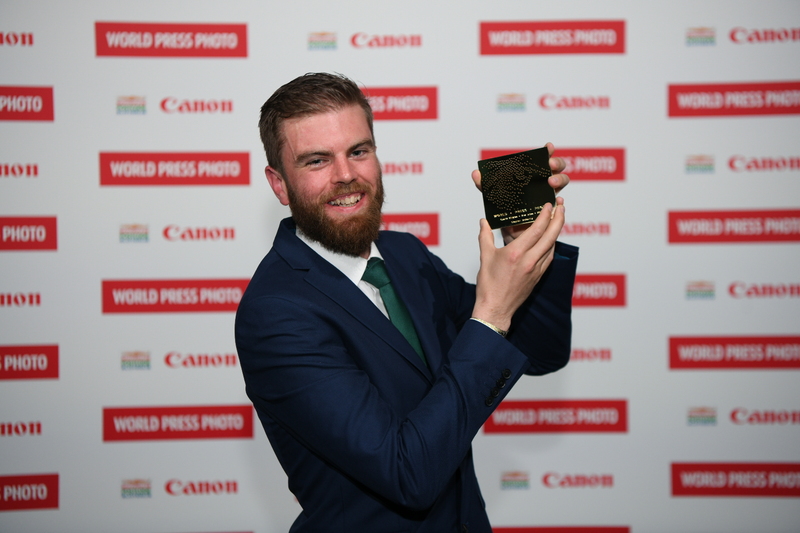 Stephen is the fourth Sportsfile photographer to earn a World Press Photo award. With Paul Mohan taking 1st place in Sports Singles in 2009, Pat Murphy with 2nd place in Sports Singles in 2010, and Ray McManus with 2nd place in Sports Single in 2012.